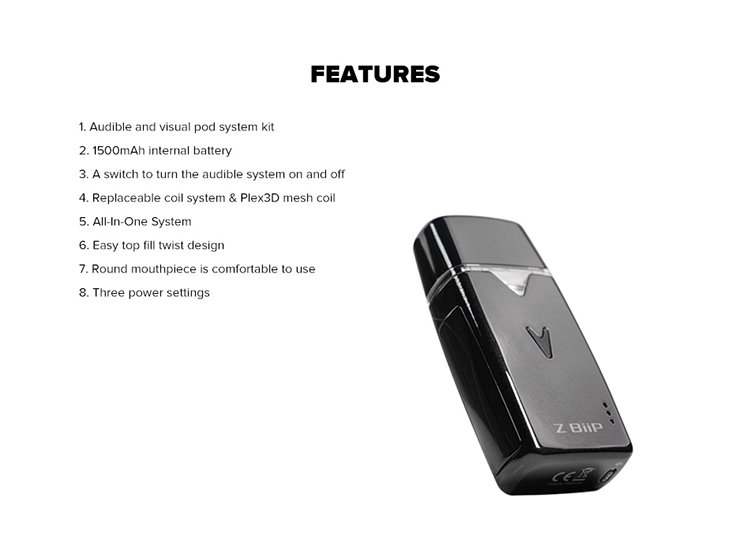 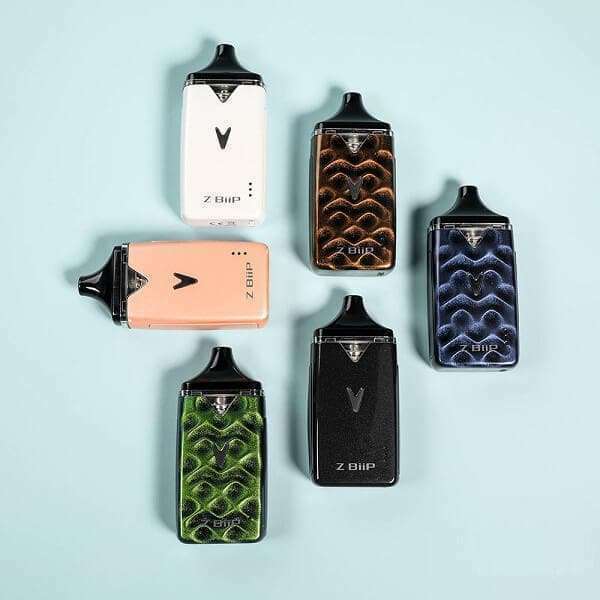 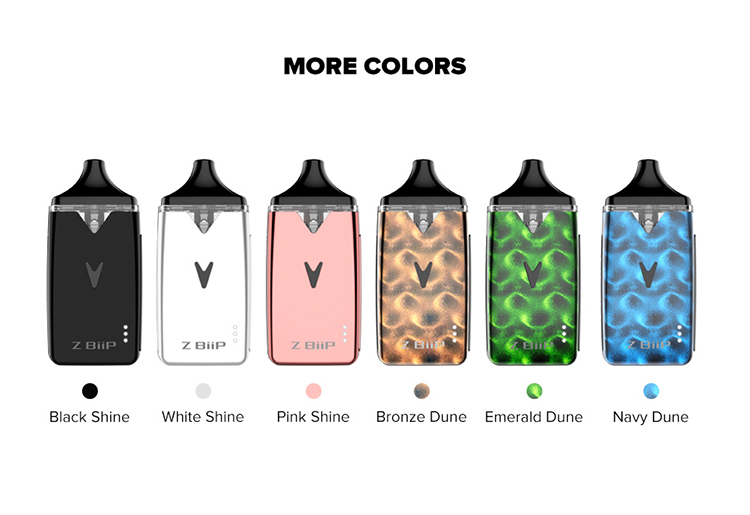 Innokin Z-BIIP Replacement Pod Cartridge features replaceable coil system and utilizes Plex3D mesh coil. 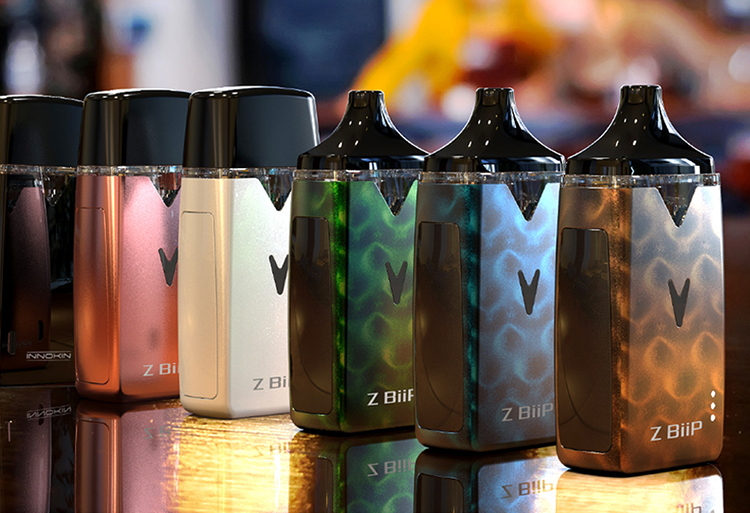 What’s more, It is also compatible with the entire Z-Coil line. 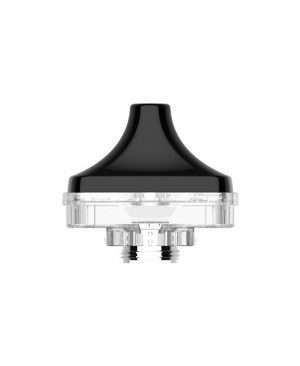 With twisted cap design, the pod cartridge is very easy to refill and no leakage. 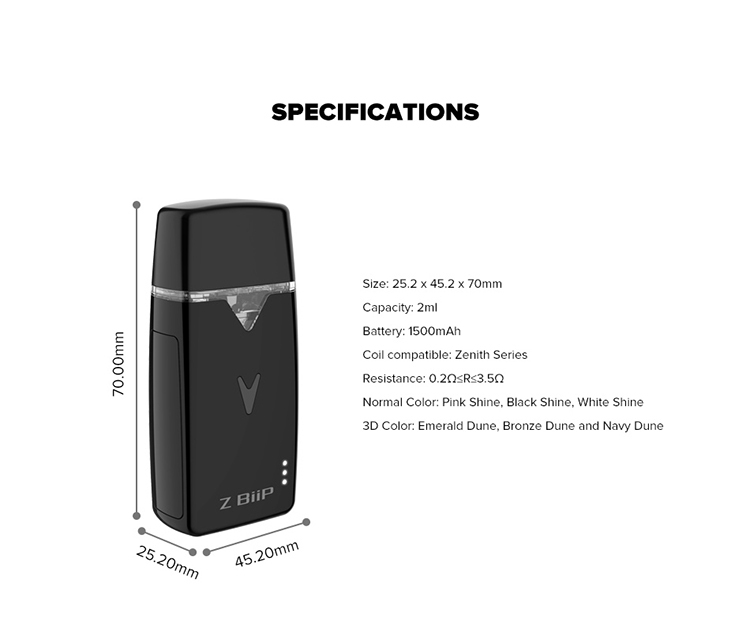 2ml capacity is available. 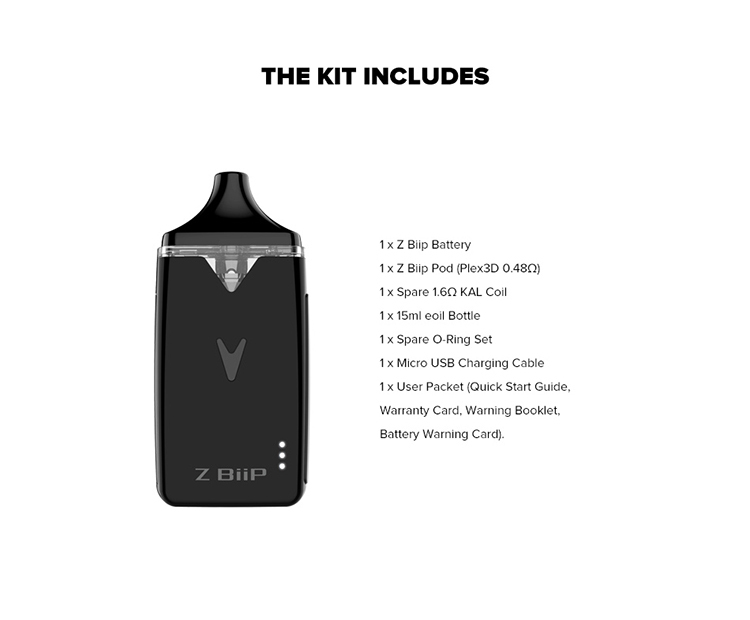 1pc in a pack.